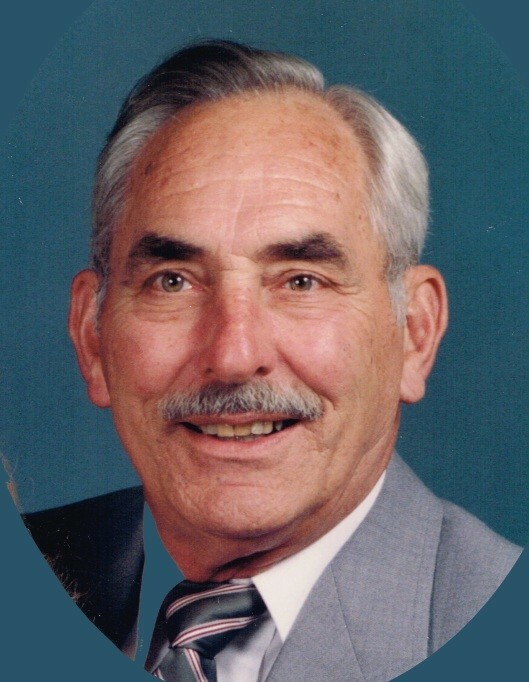 David George Hertel, age 94, of Grand Rapids, died Thursday, March 21, 2019, after a brief illness. David was born in Detroit, Michigan. After high school, David enlisted in the Army Air Corps, volunteering for pilot training, and served in World War II flying a C-46 Curtiss Commando across “The Hump” from India to China over the Himalayas. Returning after the war to Grand Rapids, David was a firefighter and electrician. He later returned to flying and a full-time career as a charter and corporate pilot. David was a long-time member of Westminster Presbyterian Church. For as long as he was able, David was an avid deer hunter, and loved fishing in Lake Michigan. He deeply enjoyed the company of his family and friends, his fellow sportsmen and pilots, and lately was able to make good and close friends after moving to Heron Manor. David was preceded in death by his adored wife Mitzi (nee Mitchell), his parents Joseph and Gladys Hertel, and his sister Joanne Orr. He is survived by daughter Deborah Schankler (George), son Kragh Hertel (Sandy), Grandson Isaac Schankler (Amanda), great-grandson Felix Schankler, brother Philip Hertel, and beloved extended family of cousins, nieces, and nephews. A Memorial Service for David Hertel is planned for Saturday, May 4, at 4:00 PM, at Westminster Presbyterian Church, 47 Jefferson Ave. SE, Grand Rapids, MI 49503. A light meal will follow. Private internment at Rosedale Cemetery. In Lieu of flowers, please consider donations to the Alzheimer’s Association. There's still time to send flowers to the Memorial Service at the Westminster Presbyterian Church at 4:00 PM on May 4, 2019.